I'm beginning to wonder if Smart's improved shooting is for real. I've been fooled before. 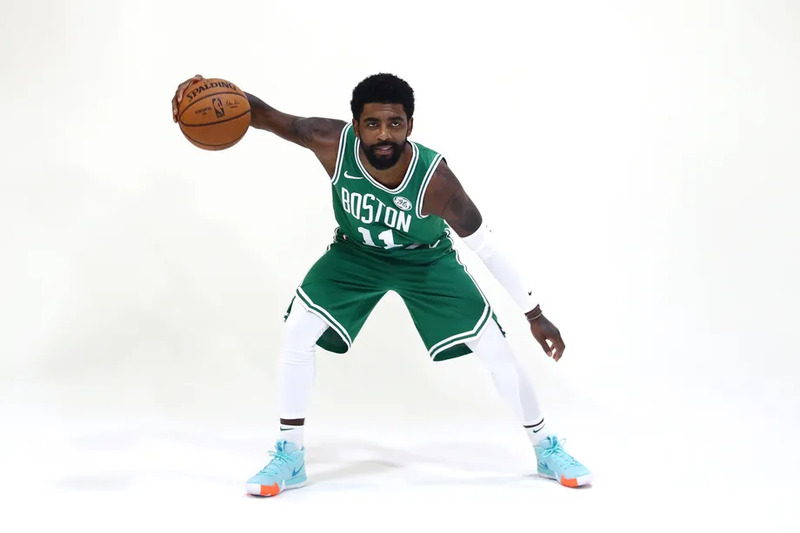 Great extra pass Kyrie, great team ball thus far! Marcus Curry is killing it! Smart quietly at 36% from deep for the year. I remain skeptical but any long-term improvement to a 35%+ shooter is a huge win. Where's that old Smart vs Randle thread when you need it? Seriously, what happens if Marcus starts going 43 from 3 from now on... You literally have a Tony Allen/steph hybrid! Interesting. The Grizz are hedging hard on Irving and dropping the other three defenders into a zone on Kyrie PNR, but on all others, they are icing. Please, no! I hated those threads. Welp, we're getting great looks. Just not knocking them down.